Progress has been made on the Wentworth Point Community Centre and Library with a contractor chosen for the internal fit out. The work is expected to take approximately 36-38 weeks, commencing in July 2018. The new facility is expected to open in mid-2019. a forecourt that can be used for local community events and functions. A café is planned for the ground floor as well as a 24-hour book vending machine. Whilst the interior fit out is occurring, Council will be finalising plans for the management of this new major community hub. We will also be talking with other community facilities close to the Sydney Olympic Park precinct about potential collaborative events and services. City of Parramatta will deliver a Community Centre and Library for Wentworth Point, Newington and neighbouring communities. Located at 2 Waterways Street (Corner Footbridge Boulevard) Wentworth Point, the Community Centre and Library will be part of a high-rise residential and commercial complex. The communities of Wentworth Point and Newington have grown substantially since initial plans were discussed, especially at the northern end where the facility will be located. The Community Centre and Library will offer a range of valuable and essential services designed to cater to the diverse needs of our residents. 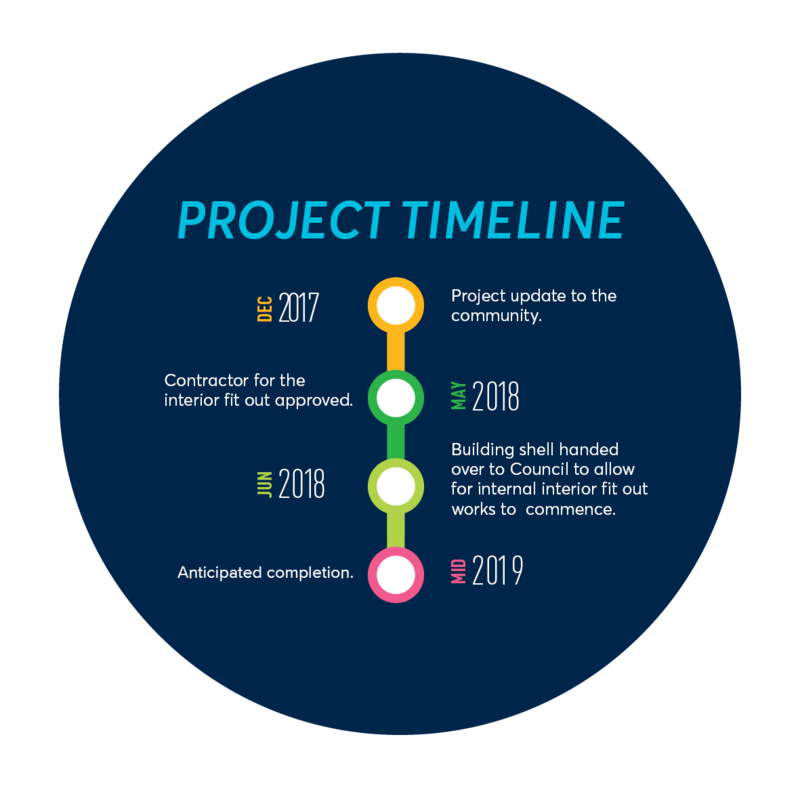 Council is committed to working with the Wentworth Point and Newington community and will provide regular updates on the project as it progresses.